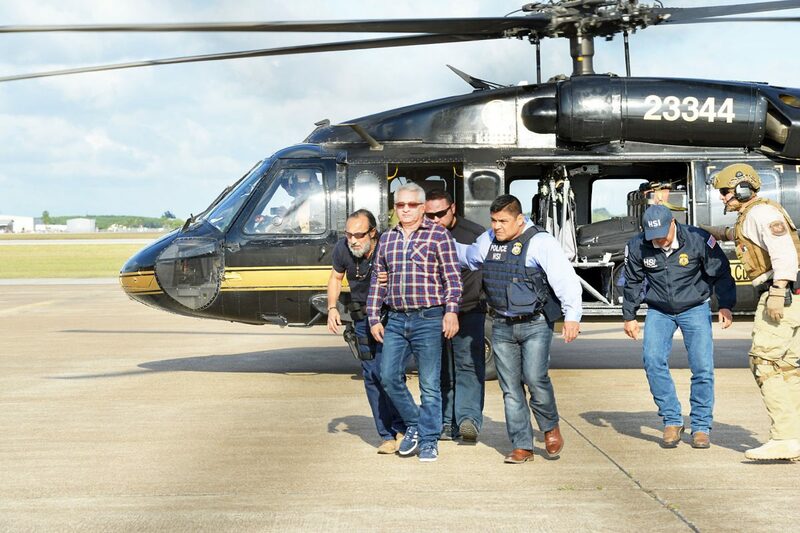 The former governor of Tamaulipas who was captured in Italy last spring has been extradited to the United States to face federal drug trafficking charges, among others. Mexican media first reported on the extradition of Tomás Yarrington Ruvalcaba, who left Florence, Italy, early Friday morning for Houston, according to the Mexico City newspaper Excélsior. 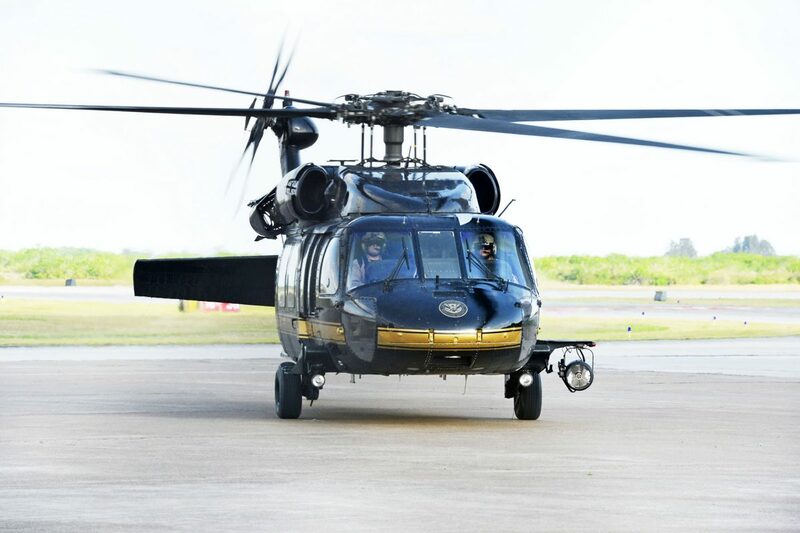 The extradition was later confirmed Friday afternoon by the U.S. Attorney’s Office for the Southern District of Texas. 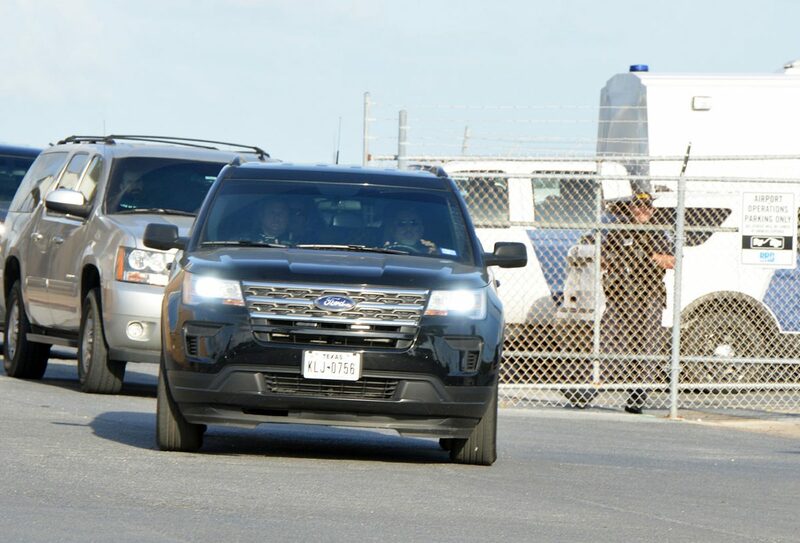 Yarrington, 61, who had been in Italian custody since his April 2017 arrest in Florence, arrived in Brownsville early Friday evening, where a federal grand jury indicted him on 11 charges in 2013. These charges included racketeering, international drug trafficking, money laundering, bank fraud and tax evasion. He is scheduled to appear before U.S. Magistrate Judge Ronald Morgan in Brownsville on Monday afternoon. The U.S. Marshals Service declined to disclose details of the extradition, citing operational security concerns. 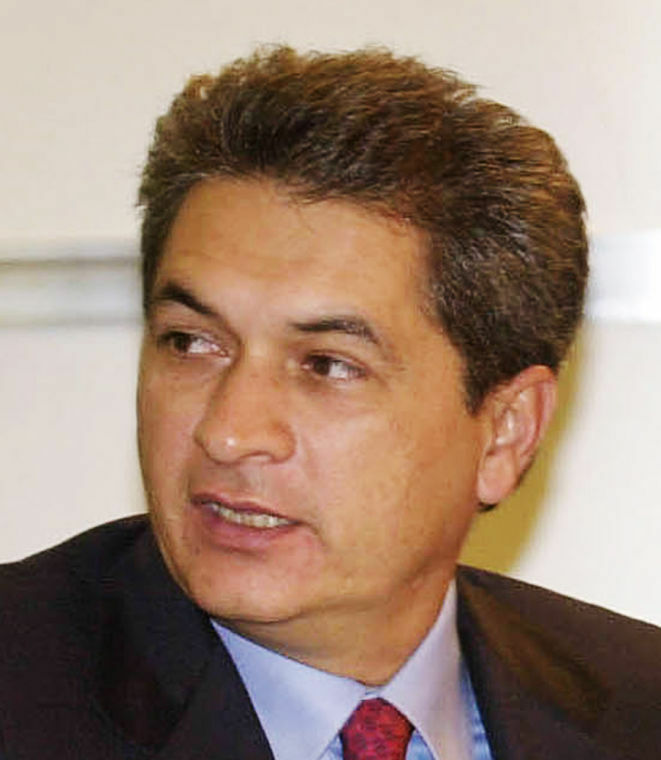 Yarrington, who served as mayor of Matamoros from 1993 to 1995 and governor of Tamaulipas from 1999 to 2004, had been on the run since 2012 after the Mexican Attorney General’s Office launched an investigation into his ties to the Gulf Cartel and the Zetas and issued a warrant for his arrest. He accepted millions of dollars in bribes from the cartels in exchange for allowing them to operate unimpeded in the Mexican border state, in turn facilitating their smuggling of “large quantities of cocaine and marijuana” into the United States, according to the federal indictment. 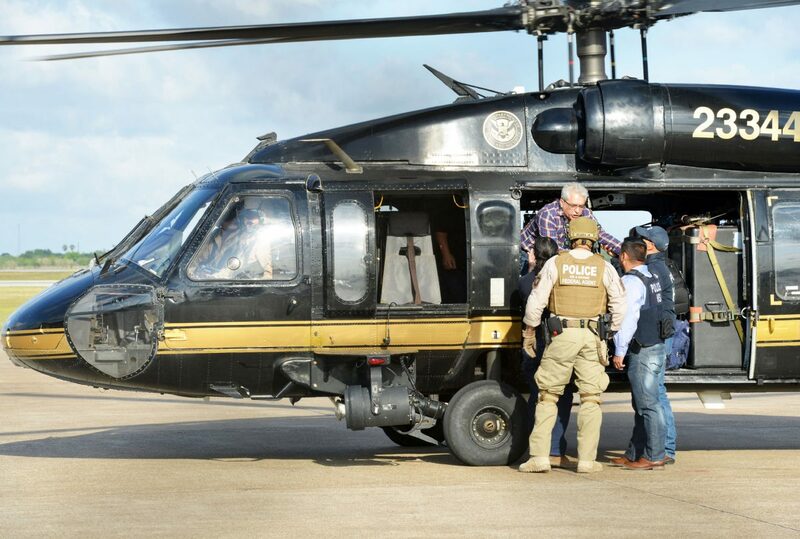 In 2007, Yarrington moved from accepting bribes to trafficking drugs when he arranged for the Gulf Cartel and the Beltrán Leyva Cartel to have “unimpeded access” to import cocaine into to the Port of Veracruz, the indictment adds. In exchange, he received a percentage of the profits of each load of cocaine, which were then smuggled to the United States. While serving as governor, Yarrington stole public funds, which he transferred into various accounts at banks in Edinburg, McAllen and Pharr and used to acquire properties across South Texas, according to the indictment. He also applied for multi-million dollar fraudulent loans at banks across South Texas. Homeland Security Investigations spearheaded the investigation leading into Yarrington’s indictment, which also involved the FBI, DEA and IRS. 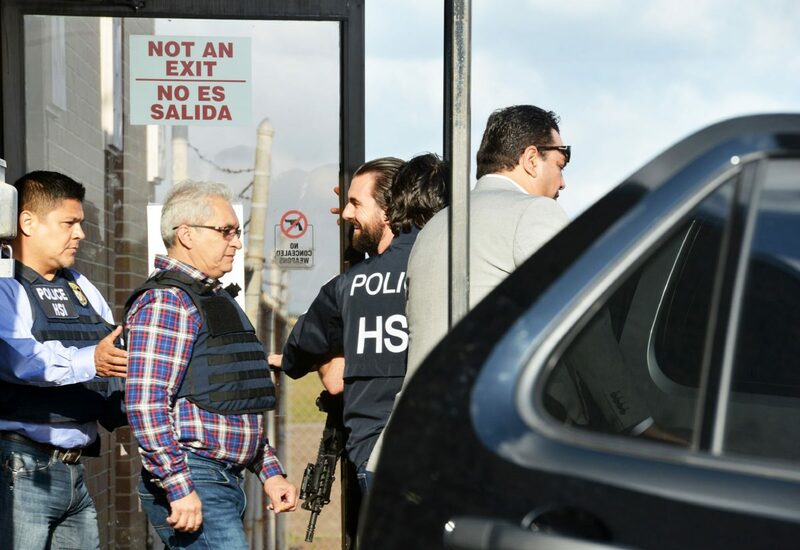 Yarrington also faces money laundering and organized crime charges in Mexico, but following his arrest last year, Attorney General Jeff Sessions and Mexican Attorney General Raúl Cervantes Andrade agreed that Yarrington would first be prosecuted in the U.S. The federal charges against him carry sentences ranging from five to 30 years in prison. 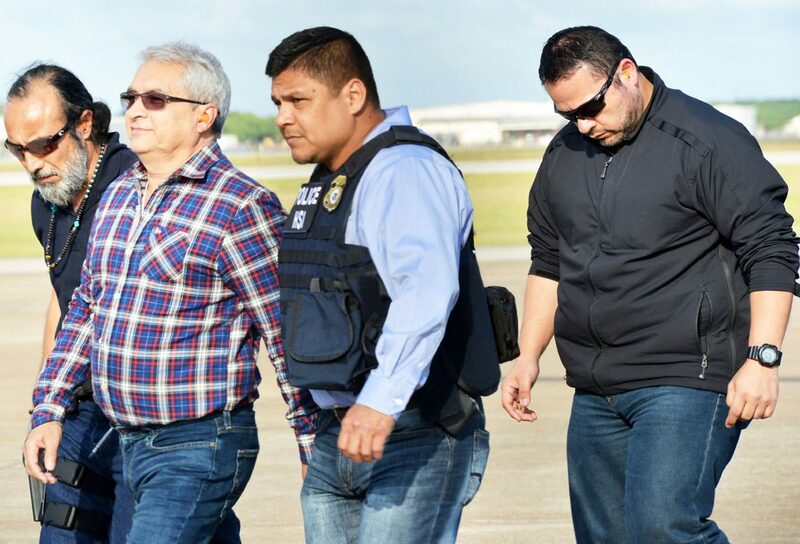 Mexican businessman and construction firm owner Fernando Alejandro Cano Martínez, 61, who is also named in the federal indictment for his alleged involvement helping Yarrington launder money, has been out on bond since his February 2017 arrest in Nuevo León, Mexico. Martinez still has an outstanding warrant for his arrest out of the United States.